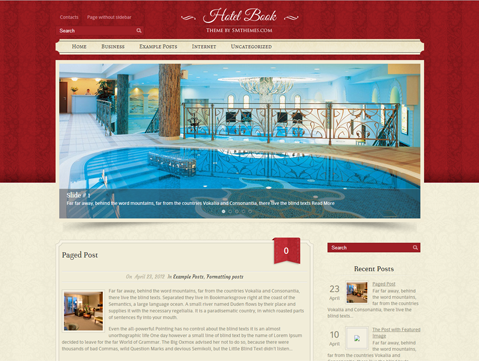 HotelBook is a free WordPress theme with a great-looking design that can be used with any type of content. 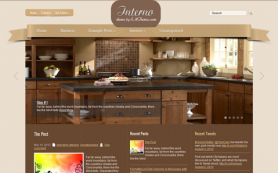 The theme is powerful on features and design, and embodies a host of stimulating features that make it easy to personalize. 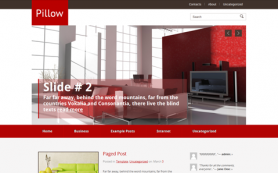 The HotelBook WordPress theme has a stunning interplay of tan and red colors, which give the theme a royal look and feel. 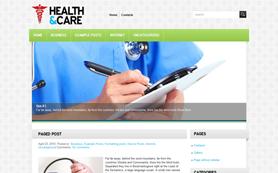 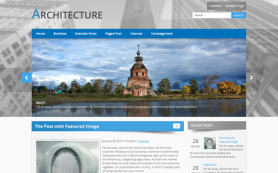 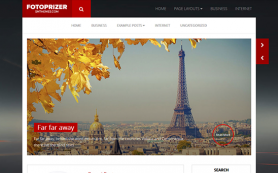 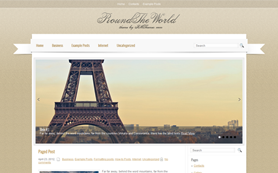 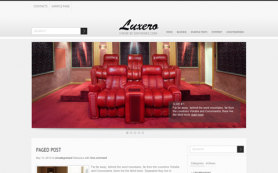 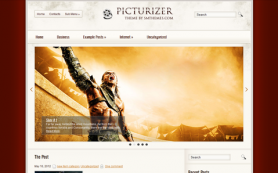 The posts in the theme are clearly visible and help the user locate the information quickly. 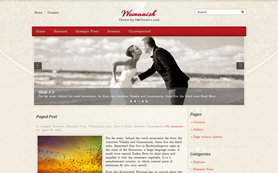 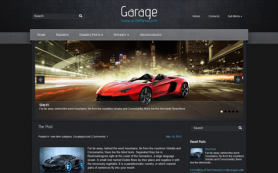 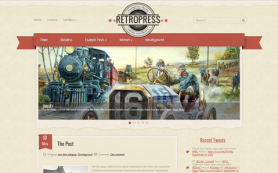 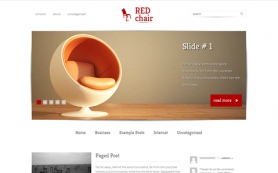 The premium WordPress theme can now be yours by downloading it free.